“Low T” is low testosterone. Dr. Gentry can perform an interview, exam and lab tests to determine if you would benefit from testosterone replacement. 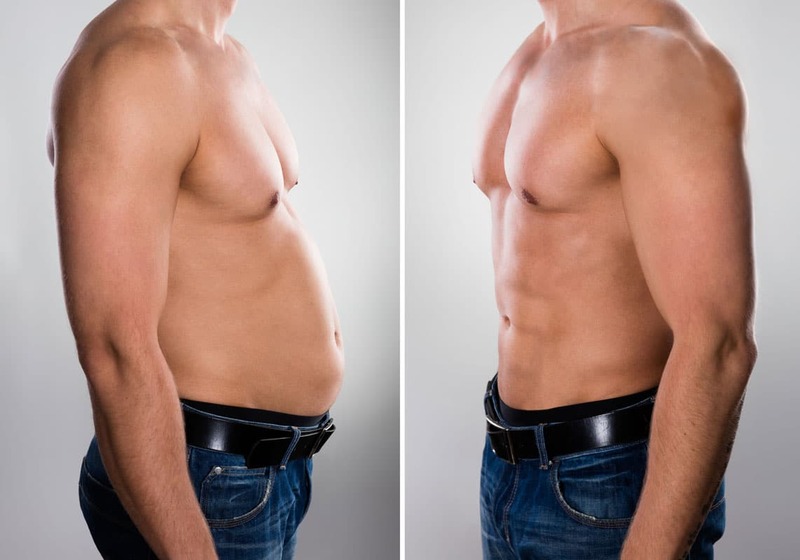 Dr. Gentry can prescribe testosterone in an injection, topical cream (more for women), or by inserting a pellet under the skin about 3 times per year. 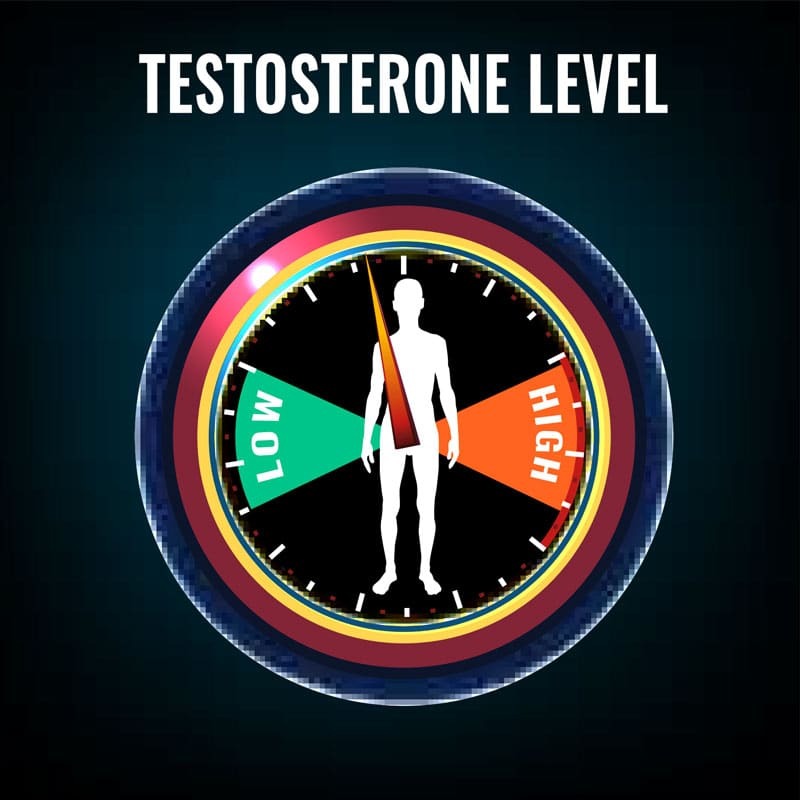 It is important to remember that testosterone levels may be in the “normal” range but there is “normal” and there is optimal. Hormone replacement is a very individualized and custom to your body and symptoms. These tiny pellets are implanted under the skin, usually near the hip. Our single-treatment testosterone pellets last 5 to 6 months. Implantation is a quick and simple procedure that takes only 10 minutes and is assisted with local anesthesia. The pellets will then deliver a steady dose of testosterone until it is time for the next implantation. Click below button for more information. 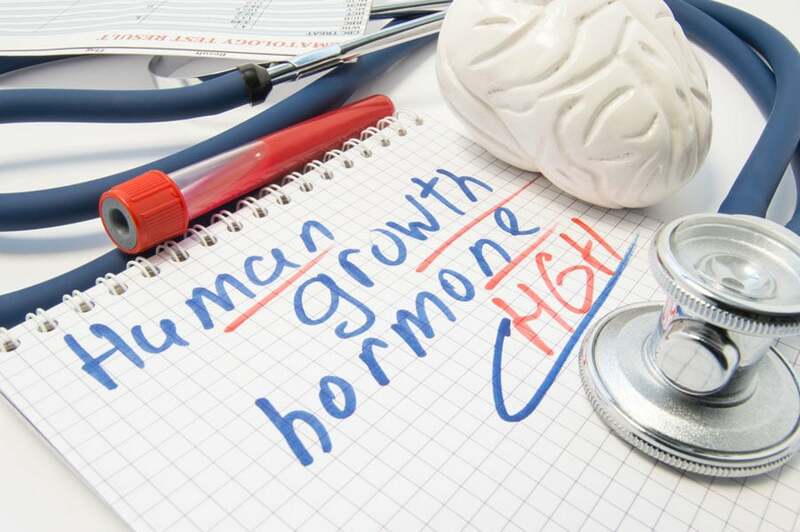 Human chorionic gonadotropin (hCG) is used in men to increase or restore testosterone production. Acting like a luteinizing hormone, this treatment can assist the testes in producing testosterone. The injections can typically be administered at home.